I love tarts of any kind; sweet or savoury, large or small. 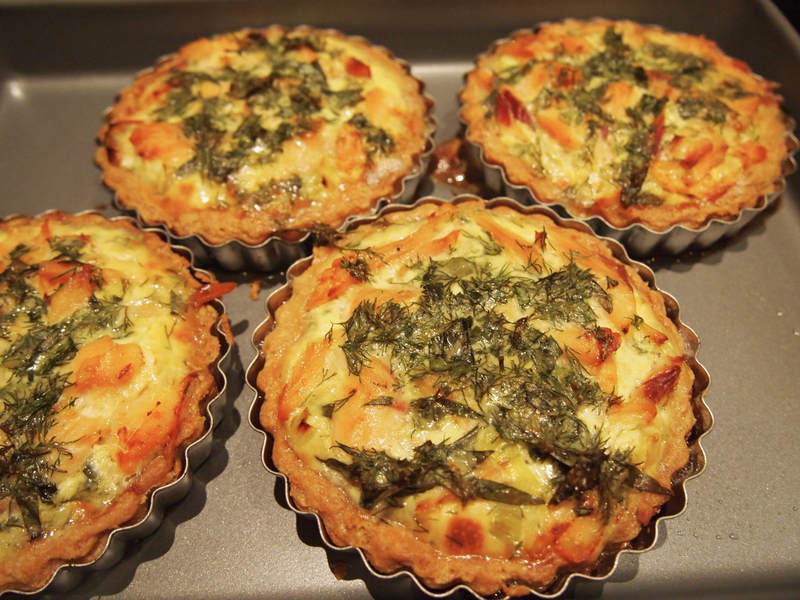 I particularly like individual tarts as they make such a lovely first course. The variations for fillings are endless but one thing I do prefer is for the tart to be more creamy than eggy, if you know what I mean – a soft luscious centre and filling rather than a stiff one bound together with too many eggs. This recipe is one of my favourites as it uses hot smoked trout which is such an underrated product. 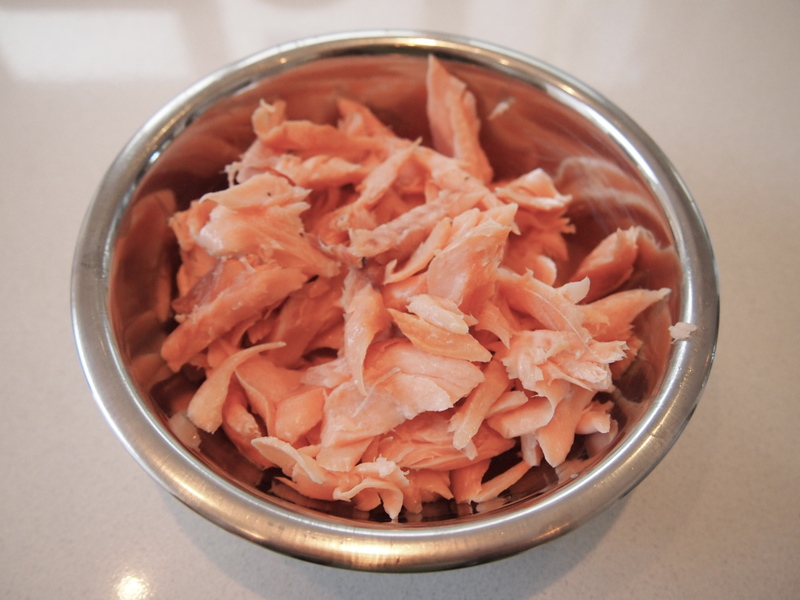 Hot smoked trout is very different to cold smoked trout or salmon, which is the kind one would normally have with a bagel for instance. Cold smoking is done at low temperatures, which essentially just flavours the ingredient with smoke, whereas with a hot smoke, you’re both flavoring and cooking the food simultaneously. 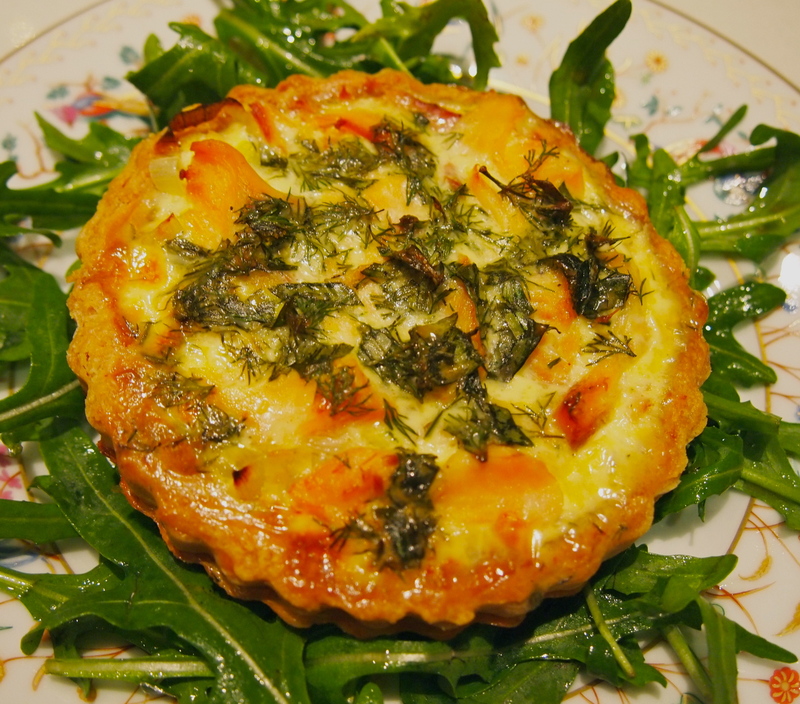 The trout in the tart is paired with dill and tarragon (although you can use any variety of herbs you like) and just a hint of mustard which makes for a wonderfully tasty filling that’s still light enough to serve for a first course. You can of course make one large tart and serve it in slices. I must say it also makes a wonderful addition to a picnic hamper. Preheat oven to 180C. 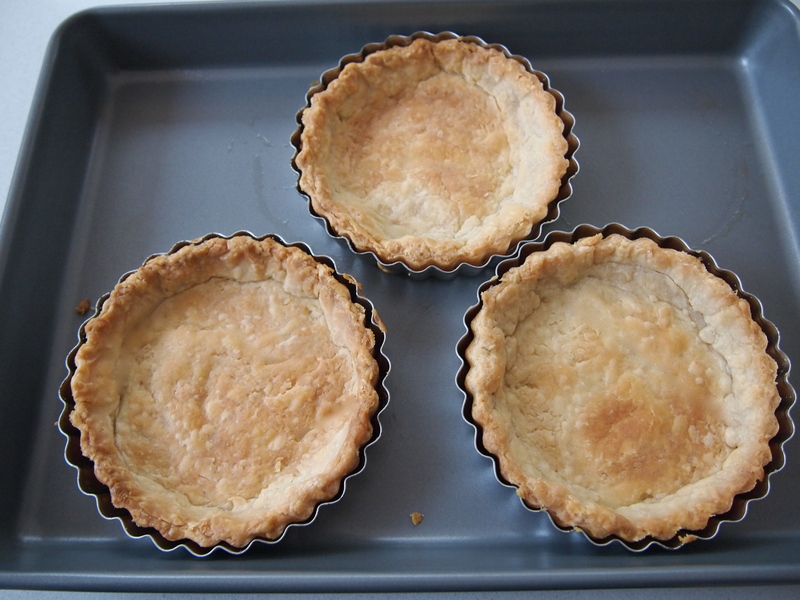 Line the base of your tart tins with the pastry and refrigerate for a good half hour. Blind bake the chilled pastry by placing some baking paper into each tin and filling the cavity with rice or pastry weights. Place the tins on a baking tray and bake for 15 minutes. Take the tins out of the oven, carefully remove the paper and weights and cook for a further 5-8 minutes. Put the shells aside to cool. 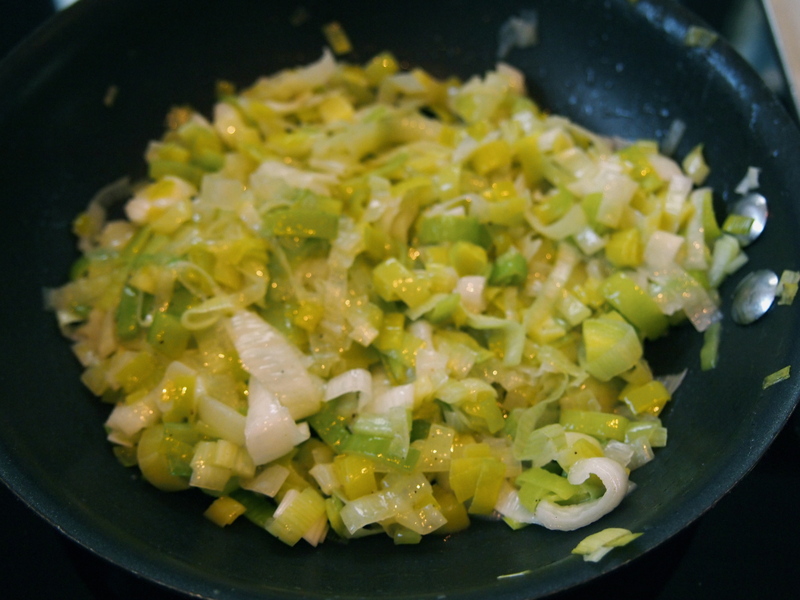 To make the filling, melt the butter in a small frypan and gently cook the leeks until just softened. Remove from the pan, draining off as much of the liquid as possible. Set aside. 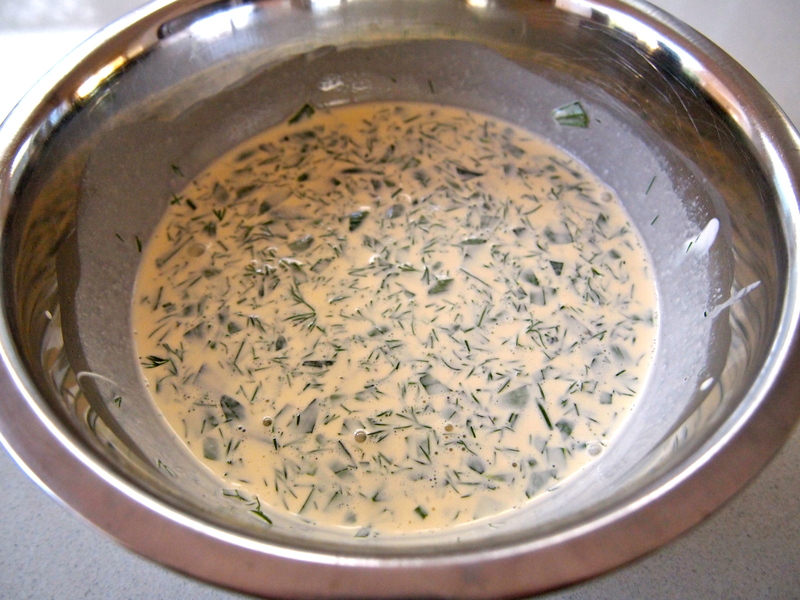 Place the creme fraiche, cream and egg yolks into a bowl and lightly whisk. Add the mustard, lemon juice, and herbs; mix well and season with salt and pepper. 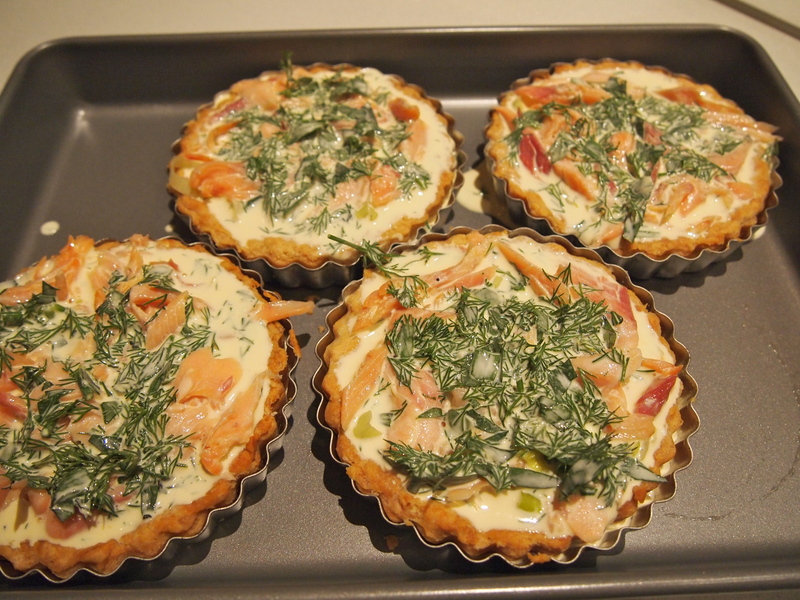 Divide the leeks between the pastry cases, then top with the trout pieces. Carefully spoon over enough of the cream mixture to fill the tart shells. Place in the oven and cook for 25-30 minutes. 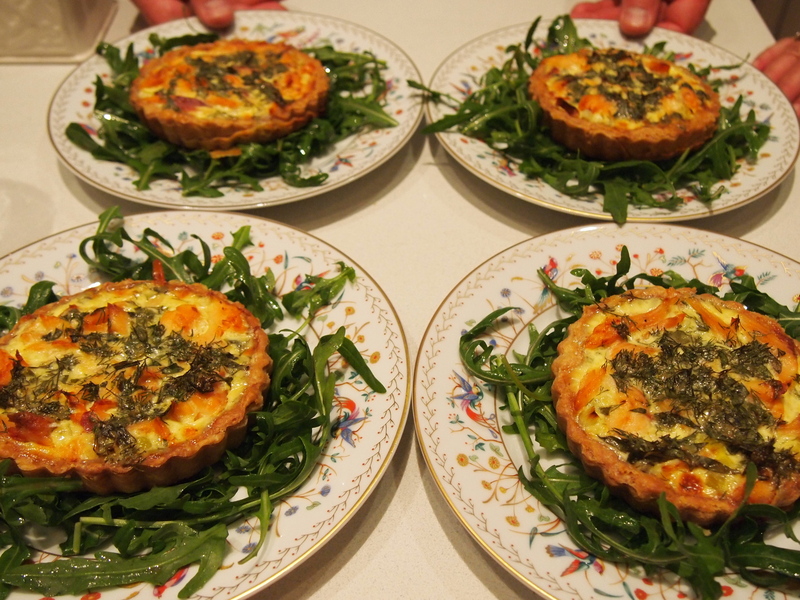 To serve place some dressed rocket leaves on each plate then top with a tart. Best served hot from the oven but can be baked ahead of time and served at room temperature.